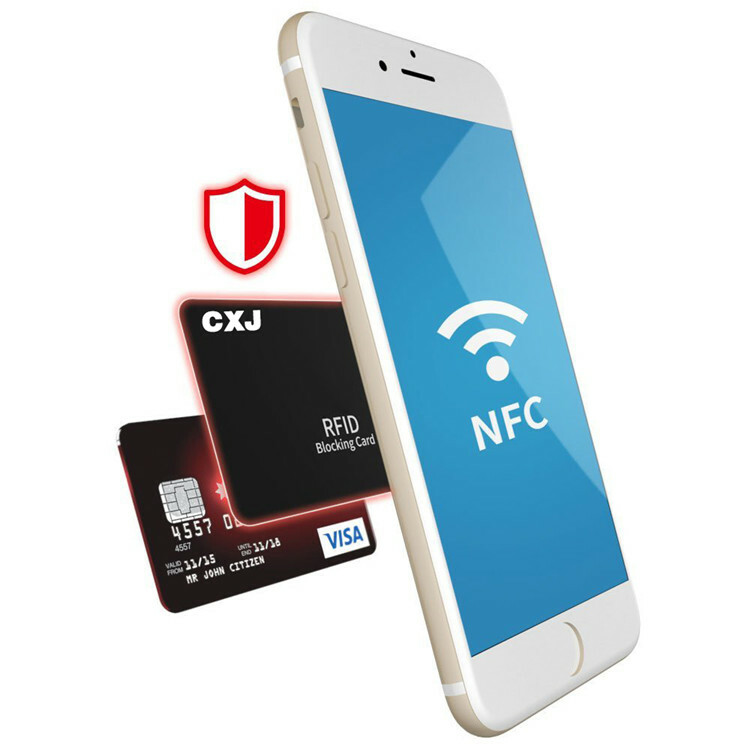 RFID blocking card, with the technological development of intelligent new era, the hacker can steal your information easily, so RFID blocking products which can protect your privacy and money are very necessary for you. Chuangxinjia rfid blocking card protects credit & debit cards from hackers & identity thieves by making your information invisible to criminals using our E-Field Technology. 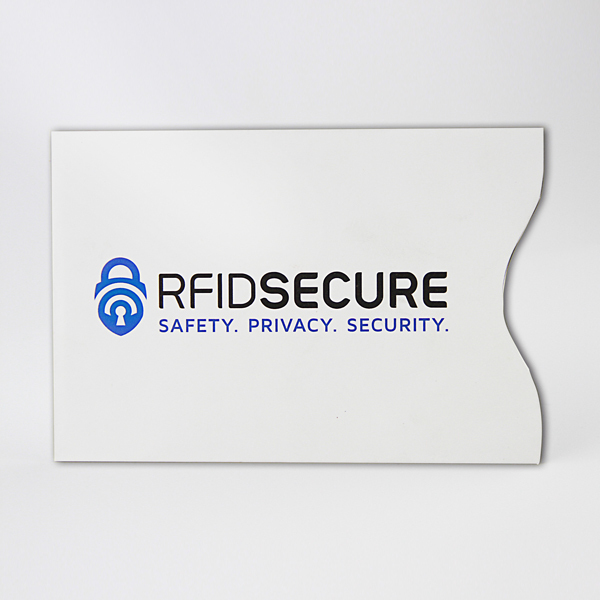 Top RFID Blocking Products Factory Supplier save your time and money, help you to win the market. 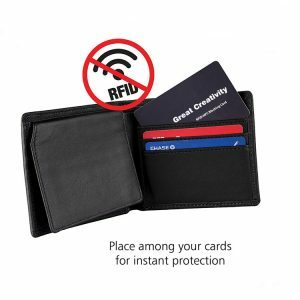 15+ years experience in RFID blocking products manufacturing.10+ years experience in International trade, serving customers over 100+ countries. 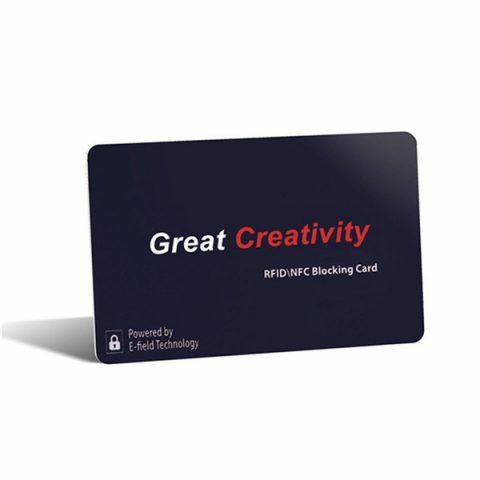 Automatic RFID blocking production equipment, daily output up to 1742400pcs. 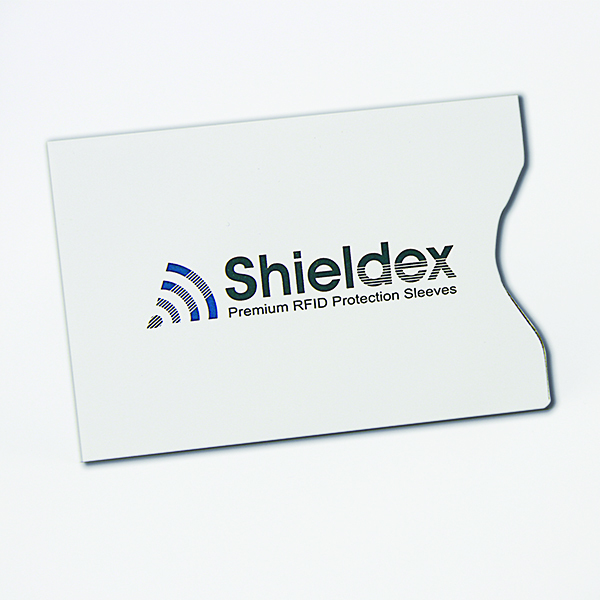 Strong technical strength, provide professional RFID blocking solution, quickly solve your problem. Stock goods can offer you fast delivery, stock samples can be shipment on the day.